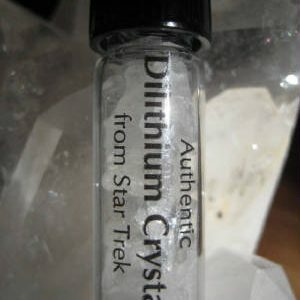 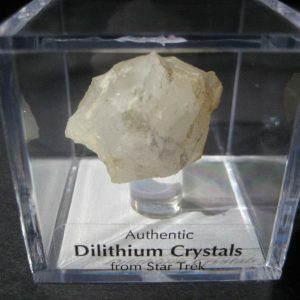 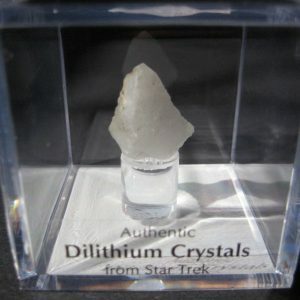 These Dilithium Crystals are actually real, show used, props from the Star Trek Series Purchase with confidence knowing your payment will be processed securely with PayPal. 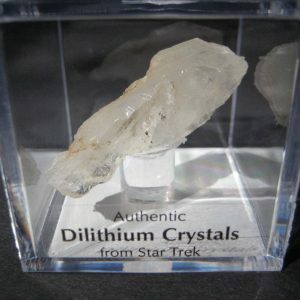 Even if you don't have a PayPal account you can still purchase securely through PayPal with any major credit card. 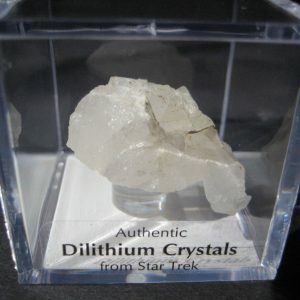 Each Dilithium Crystal comes with a copy of the original Certificates of Authenticity as well as a COA signed by Chris Doohan. 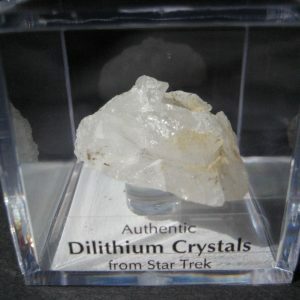 Purchase with confidence knowing your payment will be processed securely with PayPal. 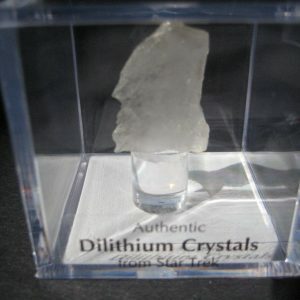 Even if you don't have a PayPal account you can still purchase securely through PayPal with any major credit card.